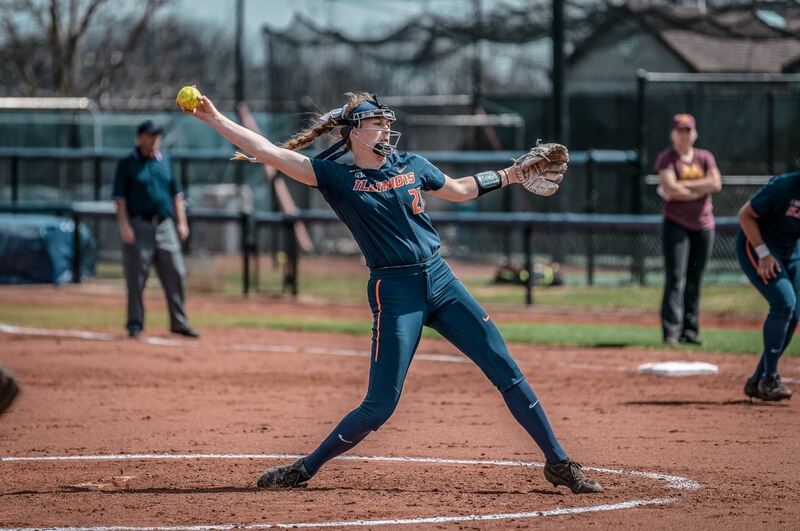 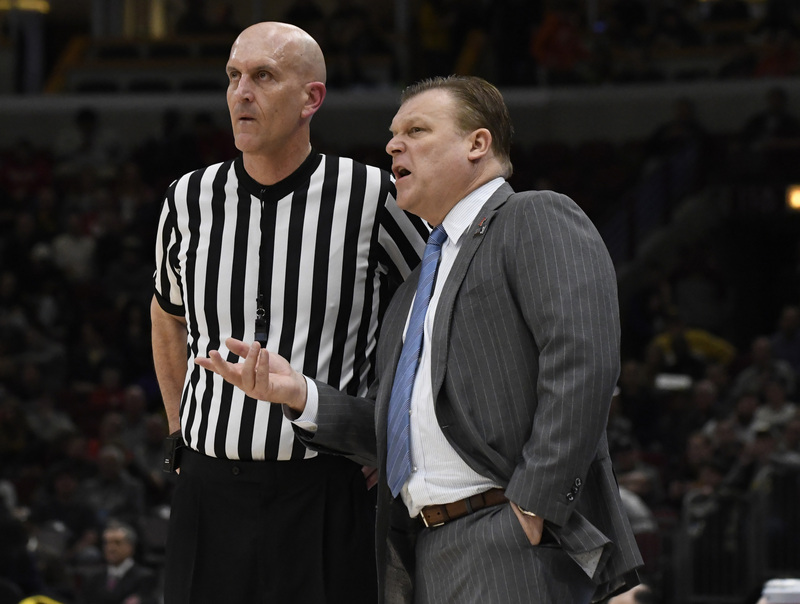 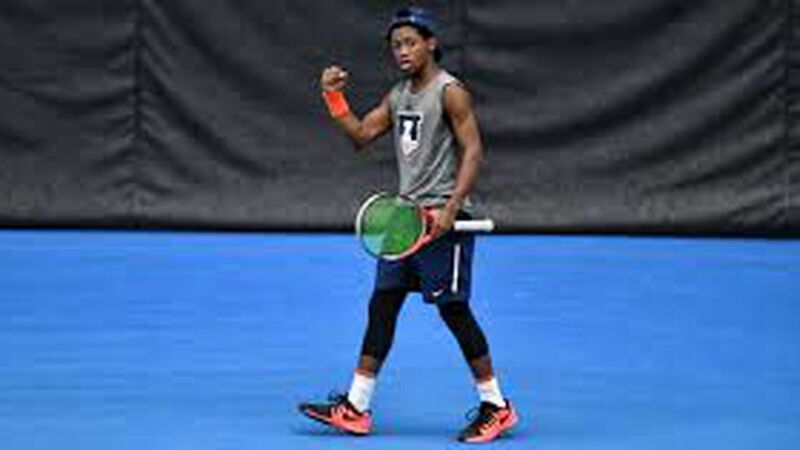 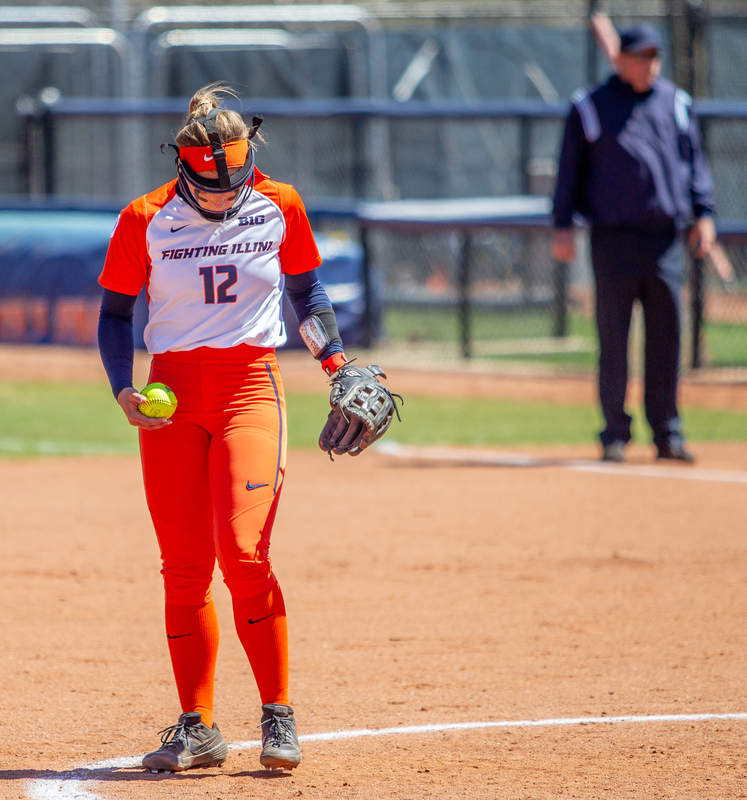 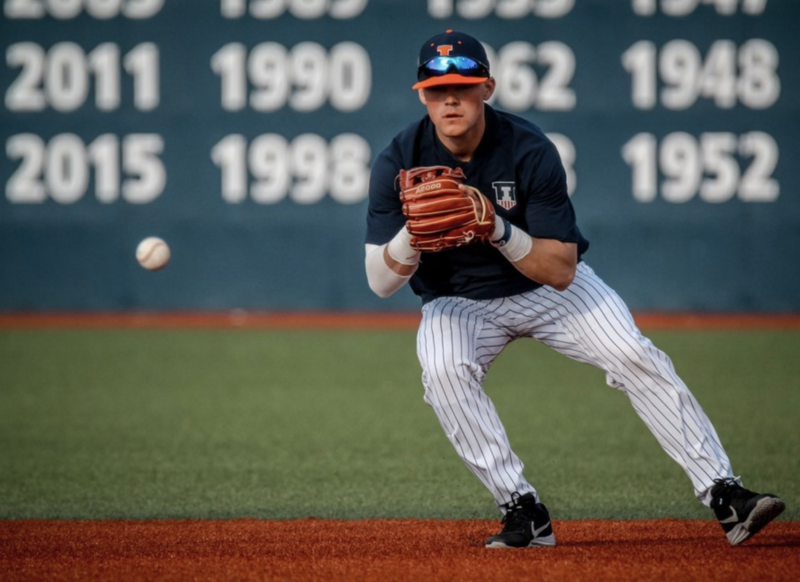 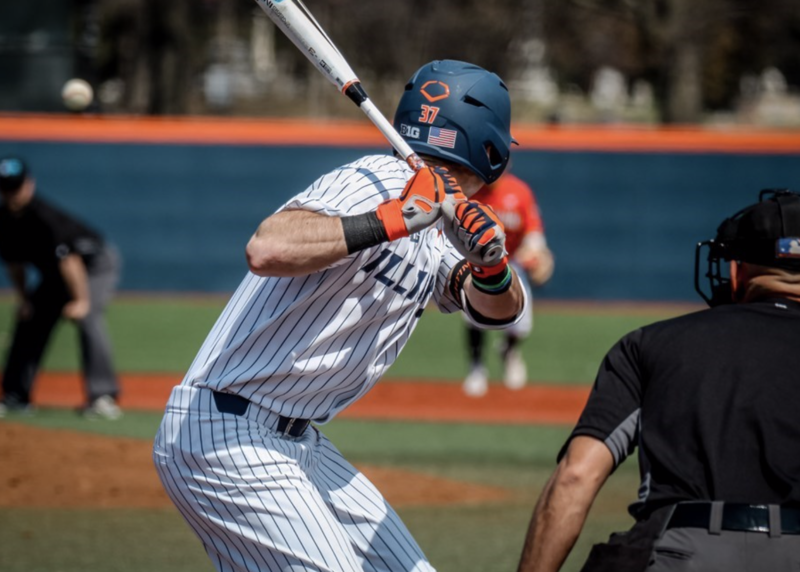 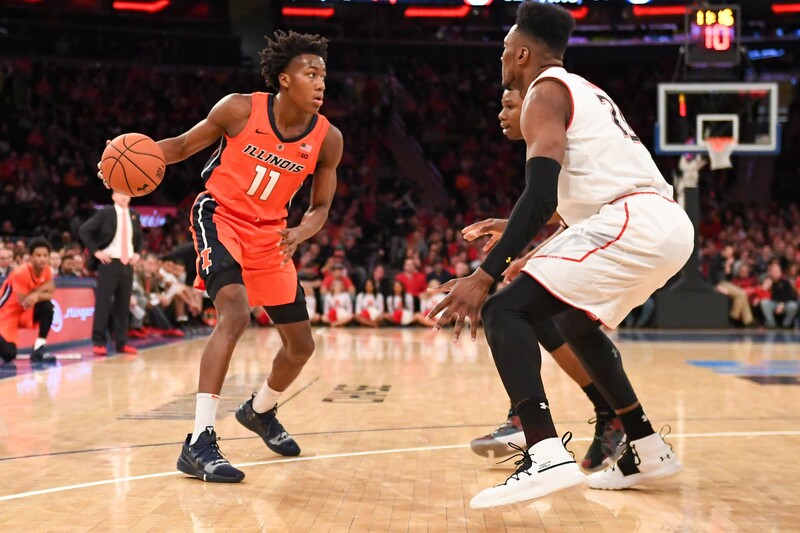 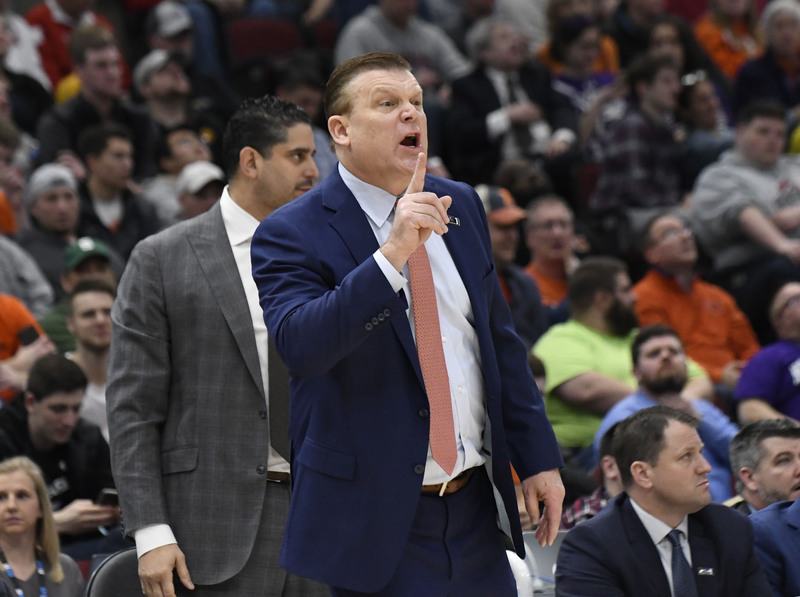 Will the nationally ranked Illini be able to make some noise in the 2019 Big Ten Tournament? 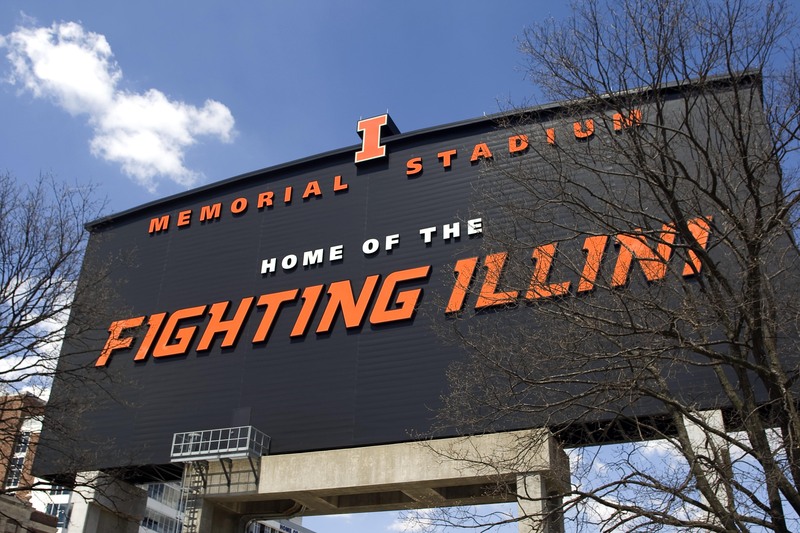 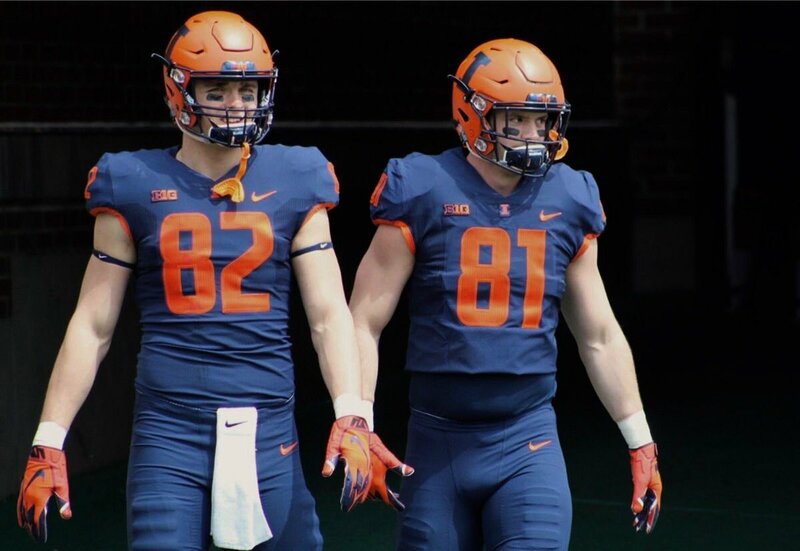 Join our team and cover the Illini with us! 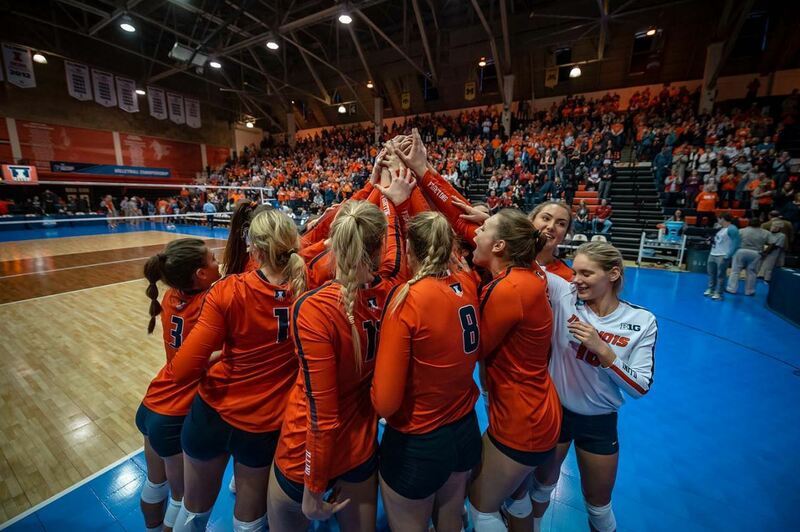 Third-seeded Illini look to make noise in Lincoln. 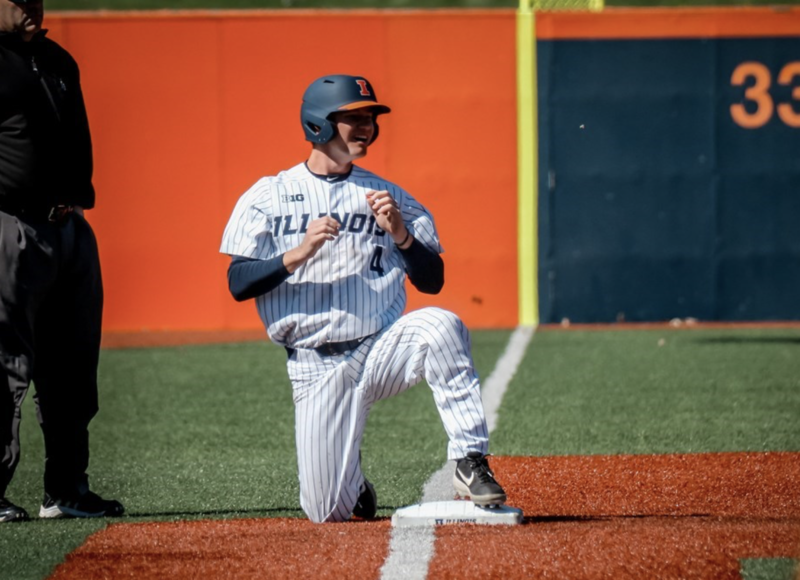 The Illini’s winning streak extends to four. 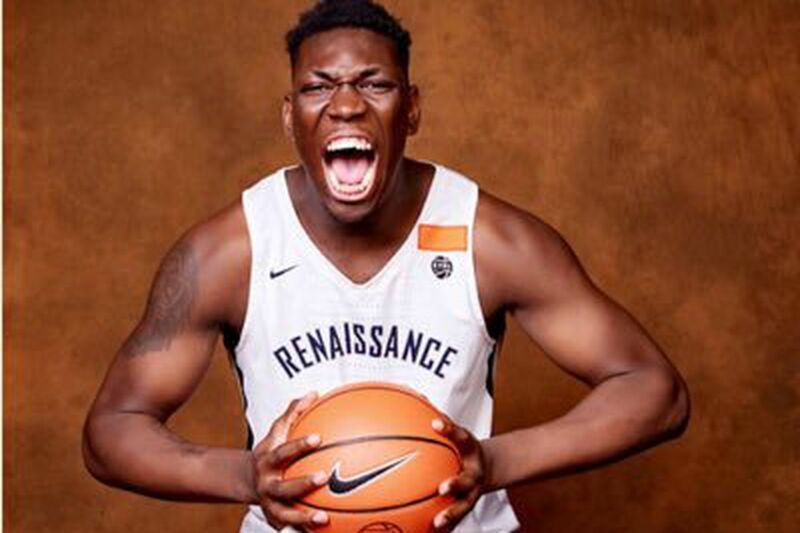 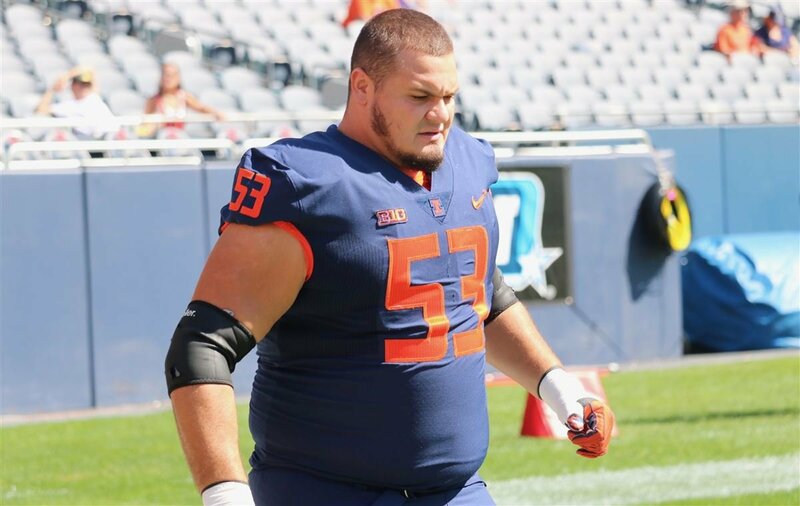 Top-50 center officially signs with the Illini. 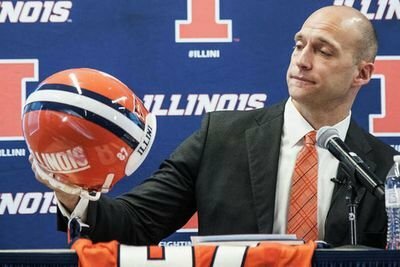 Checking out the Illini’s roster before the season starts. 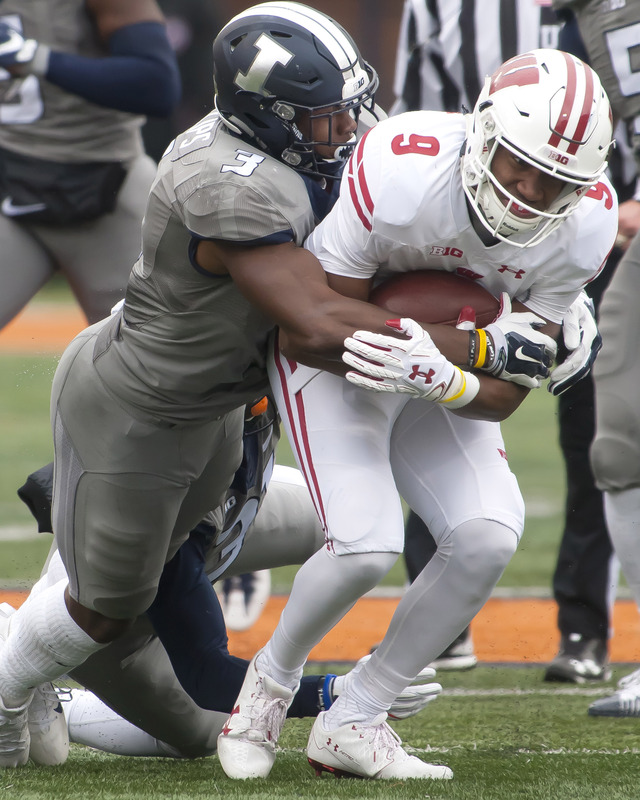 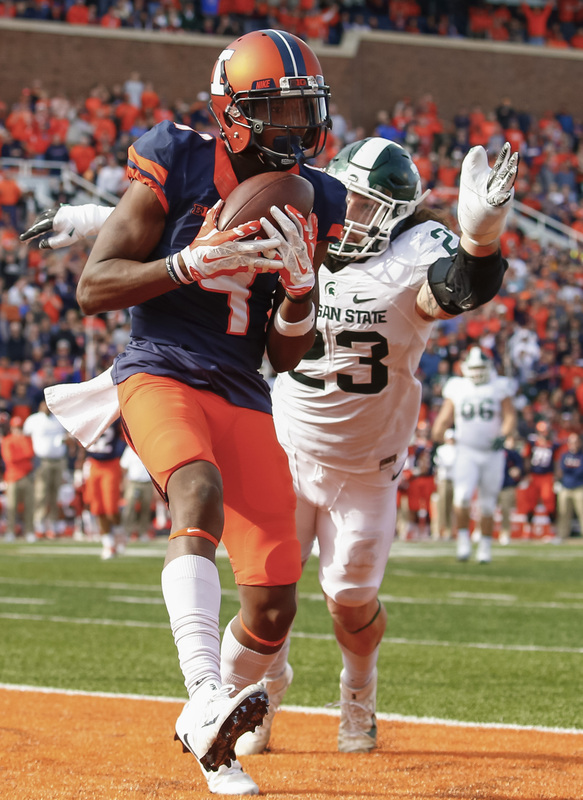 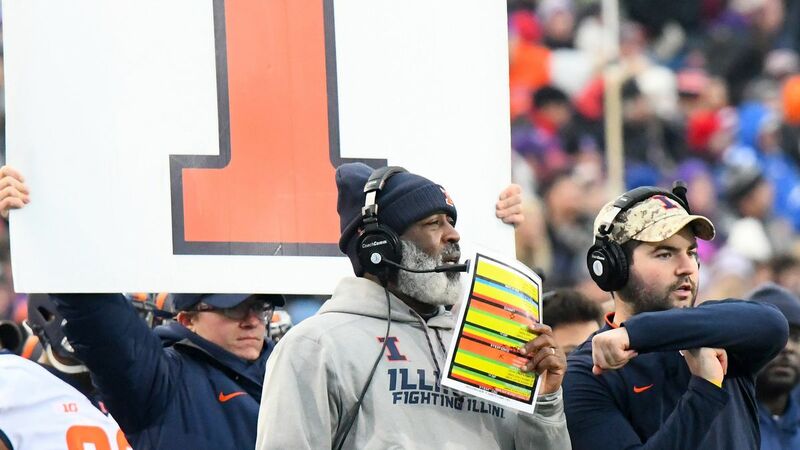 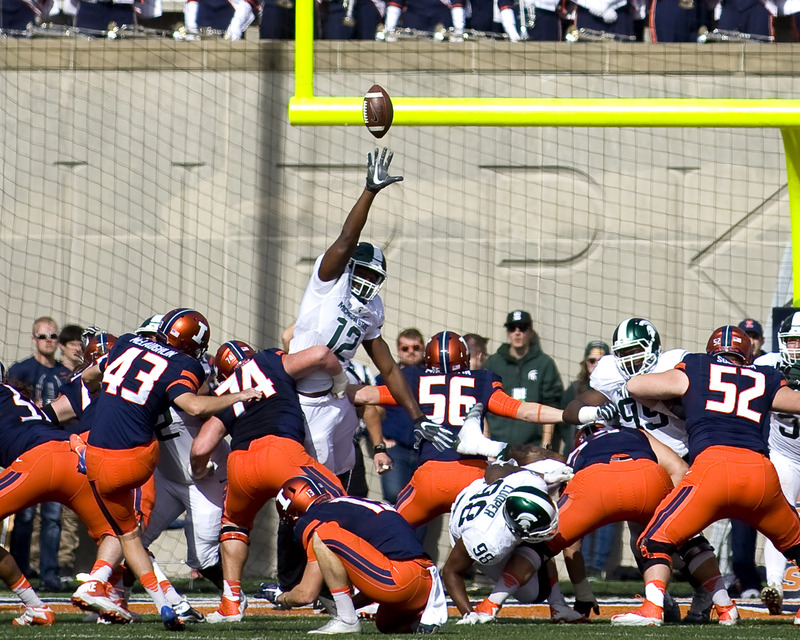 A deep dive into each Illini’s season. 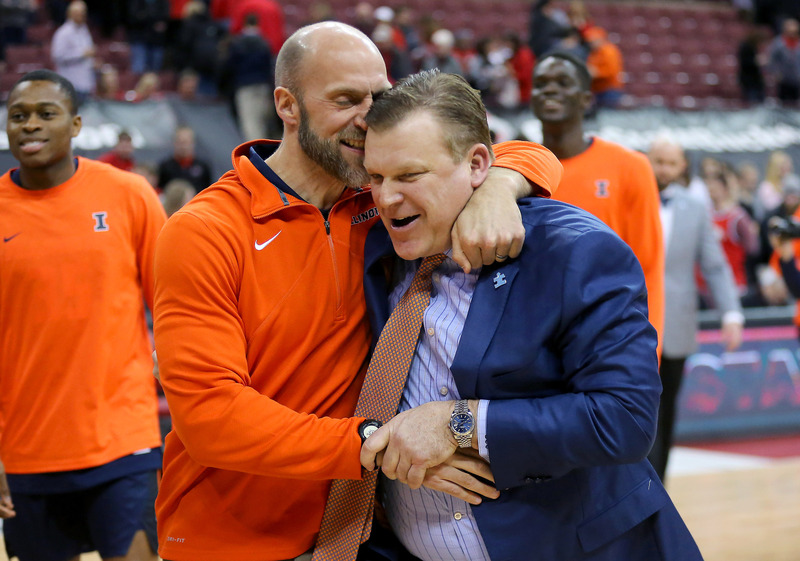 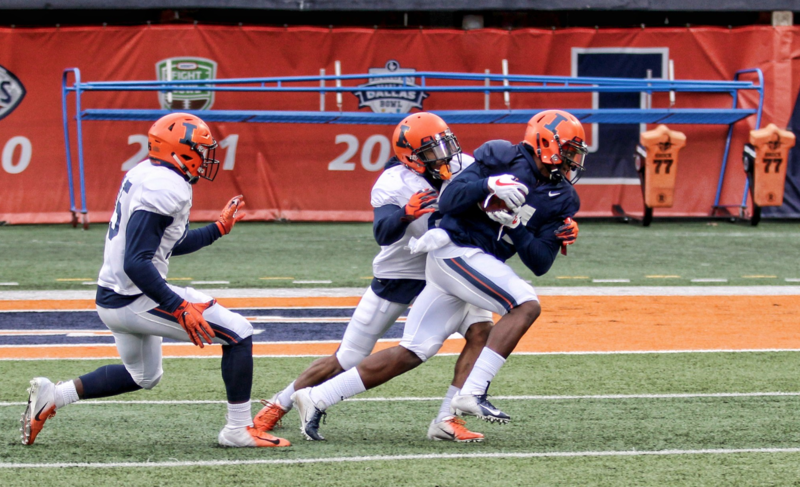 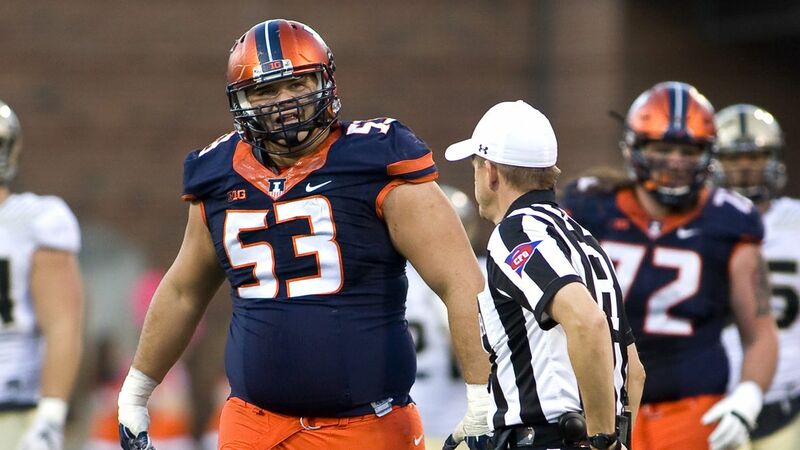 The Illini are still stuck on the bubble. 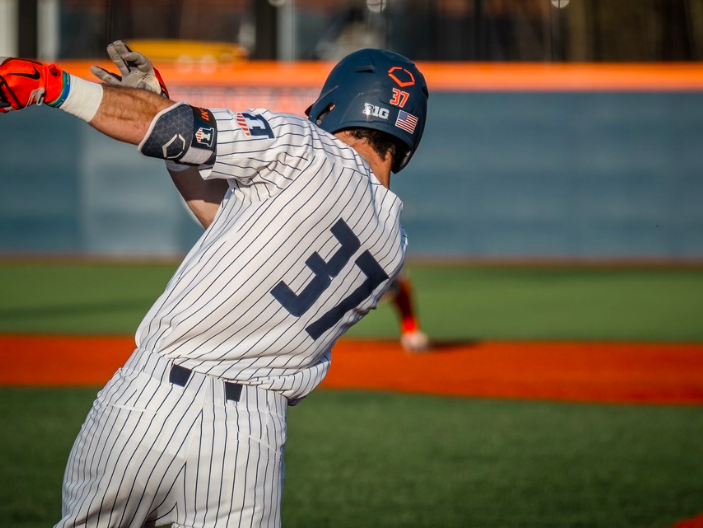 The Illini are back to .500 in conference play. 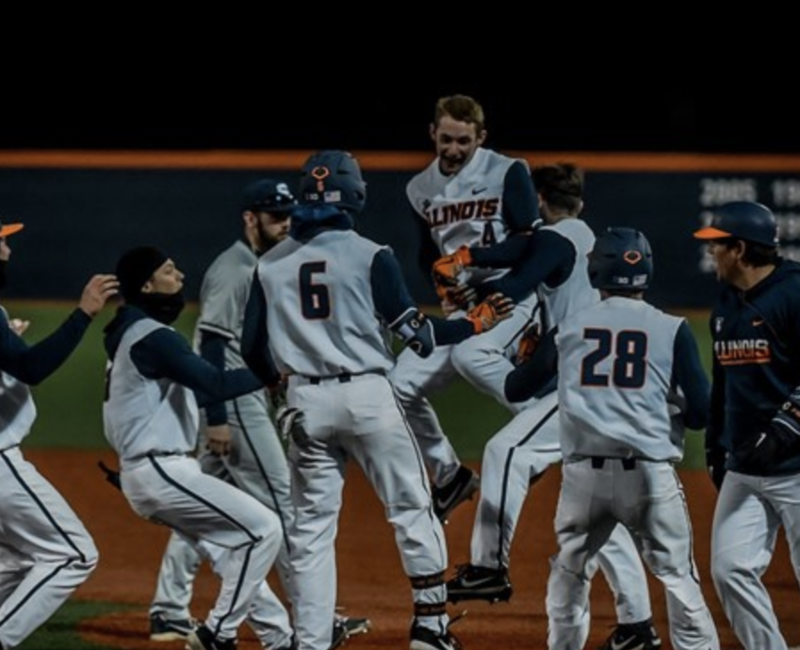 Illini walk off after 10 cold innings Friday night. 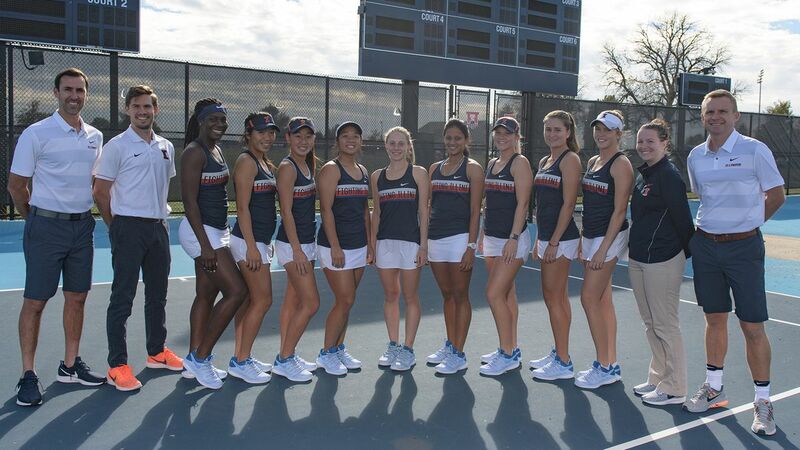 The 2018-19 Athletic Year is almost over. 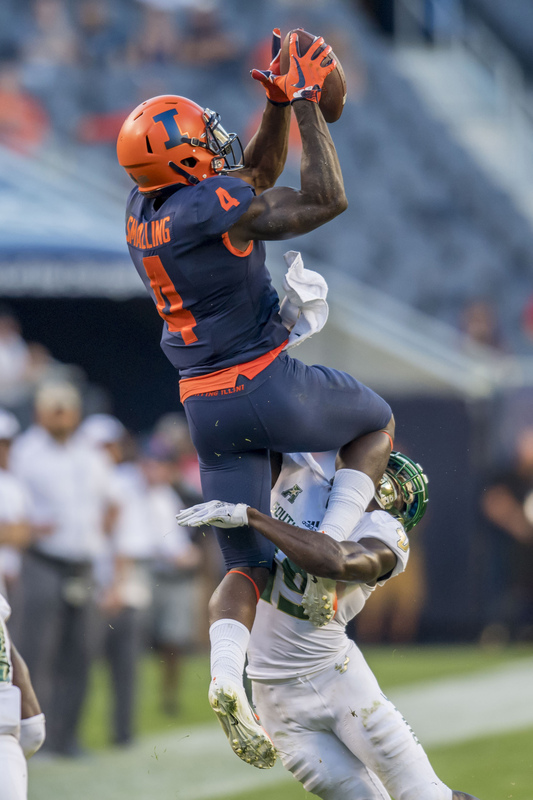 What stood out? 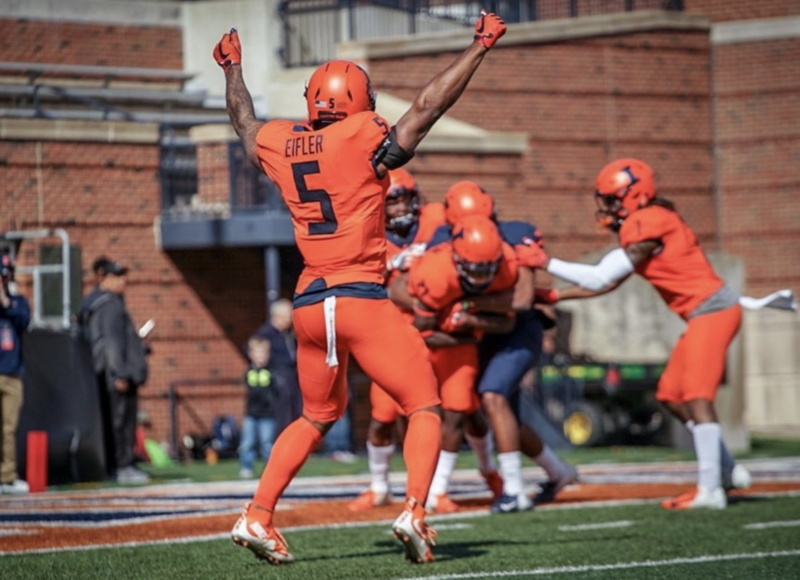 What were our favorite moments of the year? 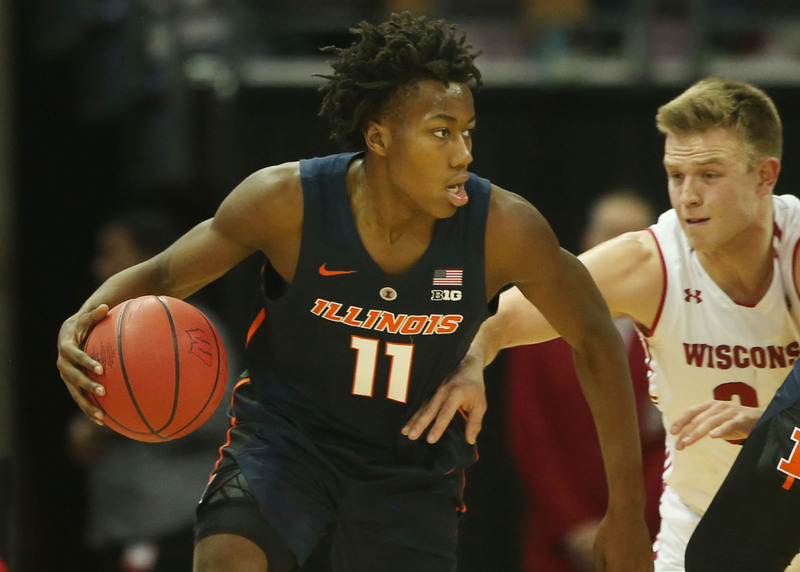 Dosunmu will return to Illinois for his sophomore season. 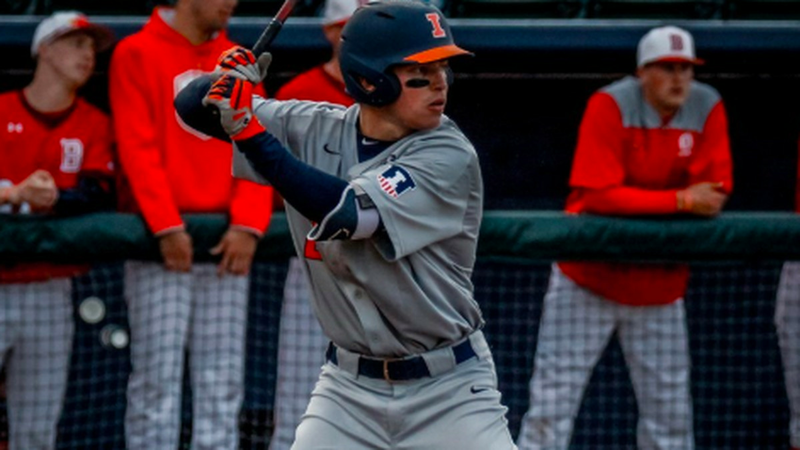 Illini look for some consistency on the mound and more offensive production against the Lions. 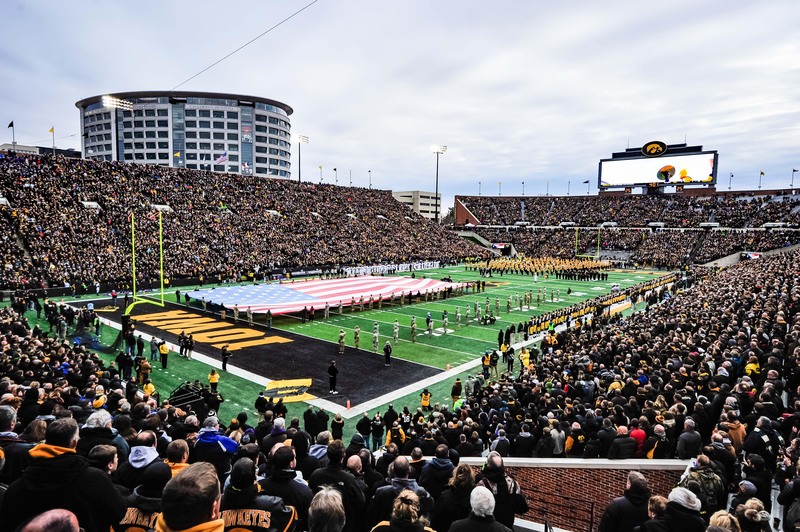 We somehow made 50 of these things. 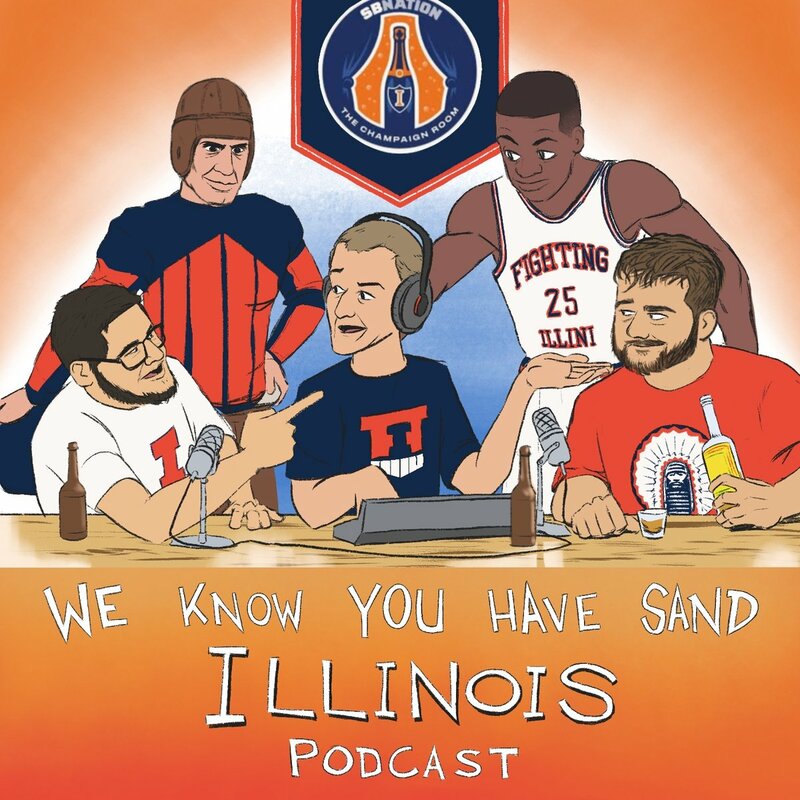 It’s a jam-packed episode with Orri and Stephen where we talk about almost everything. 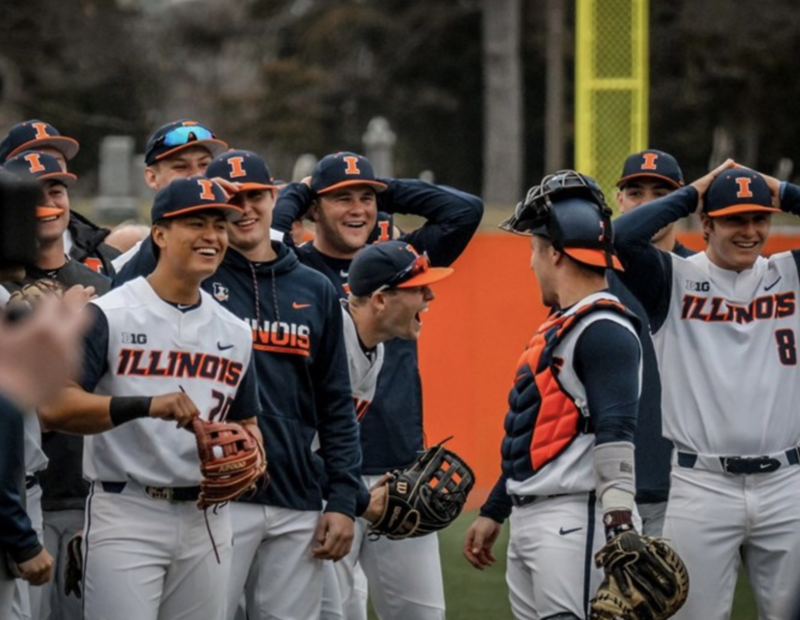 Illinois was only able to win two games in the last week, beating Illinois State and #19 Minnesota once. 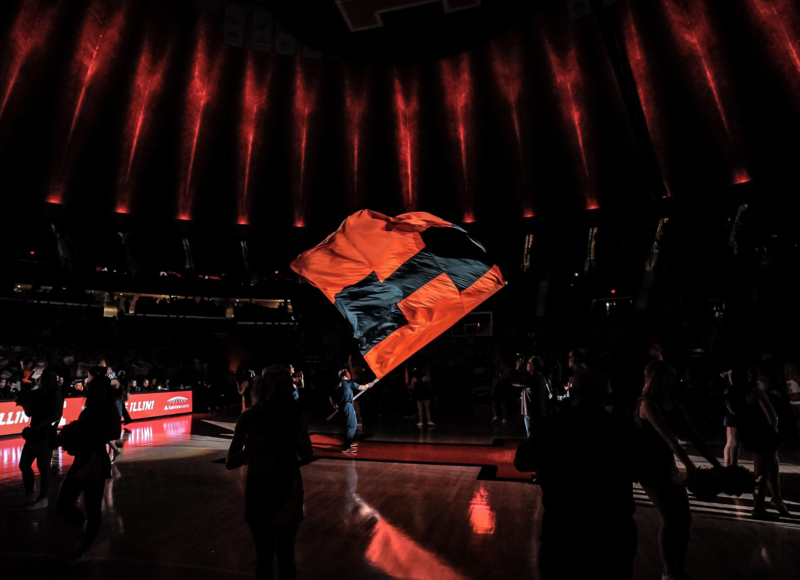 Bg Ten Basketball to Play 20 Conference Games, Illinois to Play Northwestern Twice a Year!